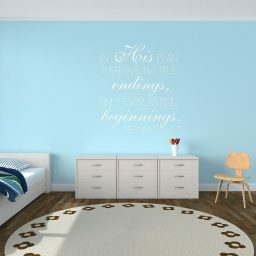 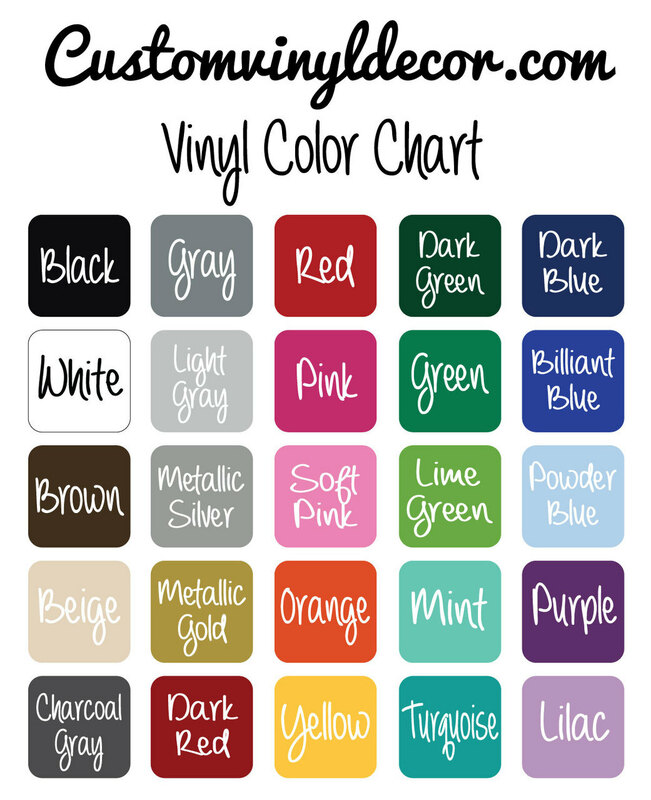 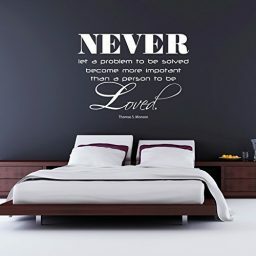 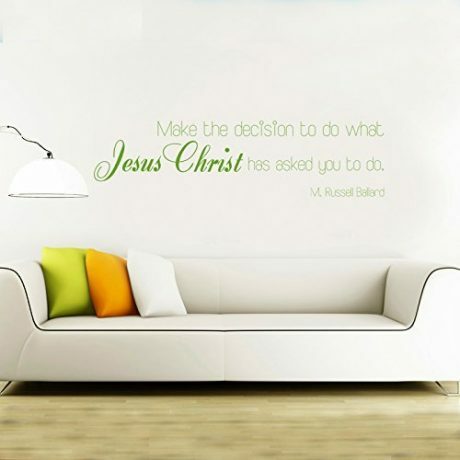 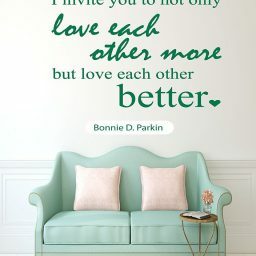 This vinyl wall decal contains a clear message about obedience from M. Russell Ballard, a well-known LDS leader: “Make the decision to do what Jesus Christ has asked you to do.” This quote is a great reminder to decide now to do what Christ would ask you to do. 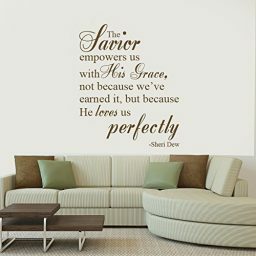 Knowing this only helps us when we are put into tough positions. 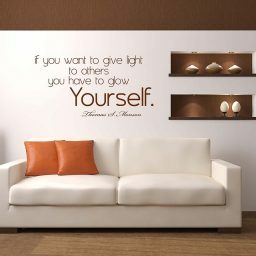 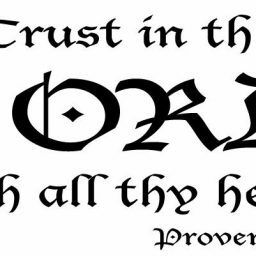 Place this decorative sticker in your church, in your home, in a counseling clinic, or anywhere else you want to inspire discipline and Christian discipleship.